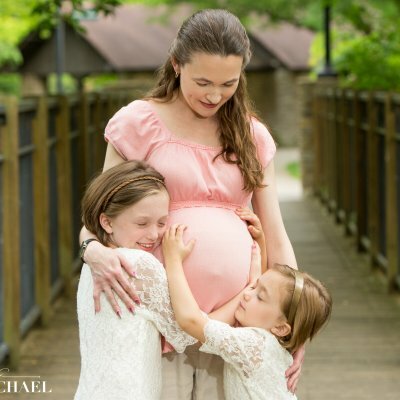 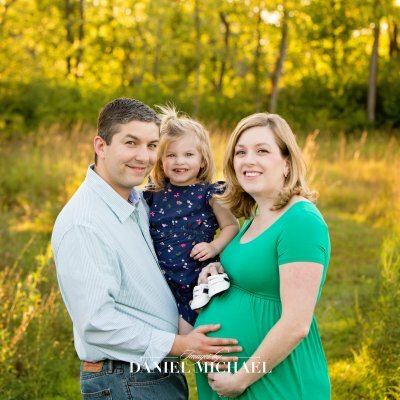 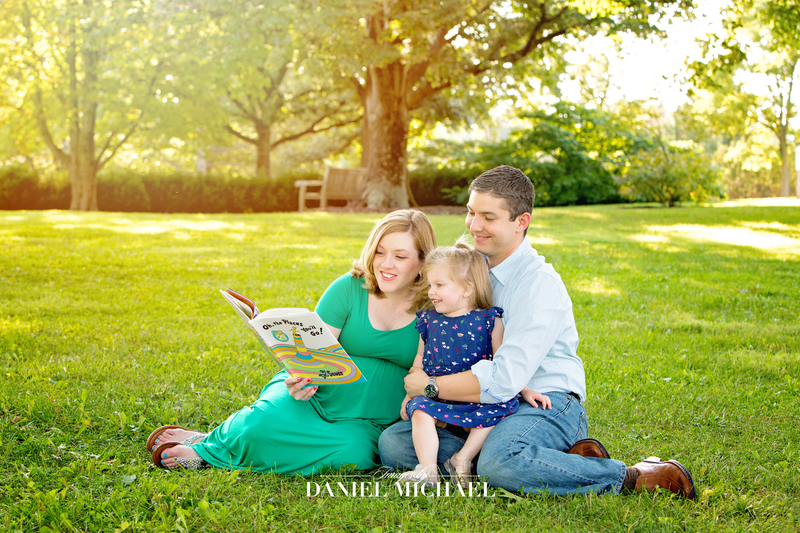 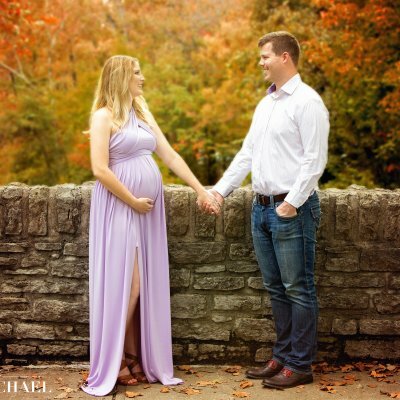 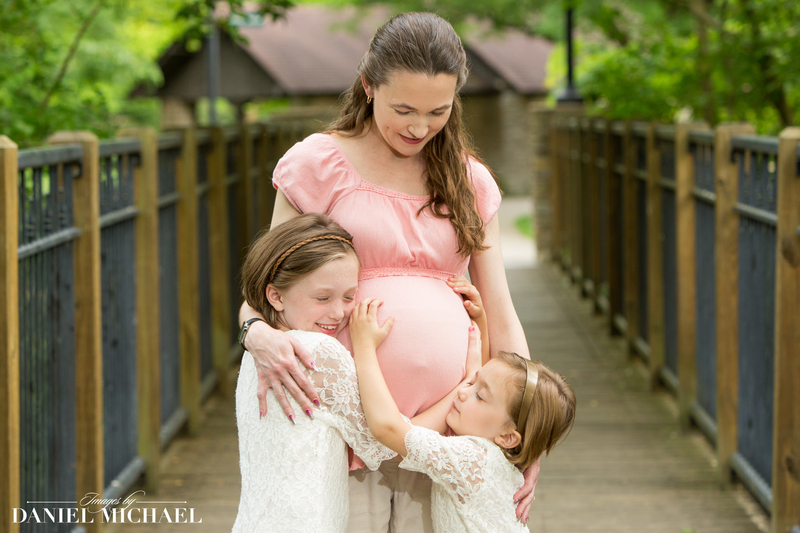 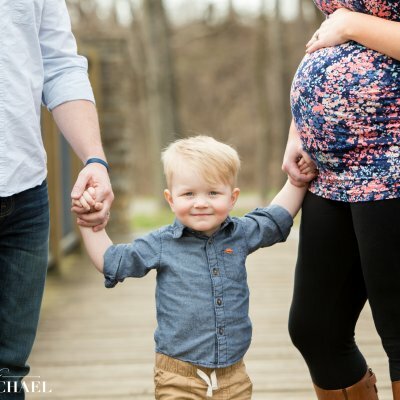 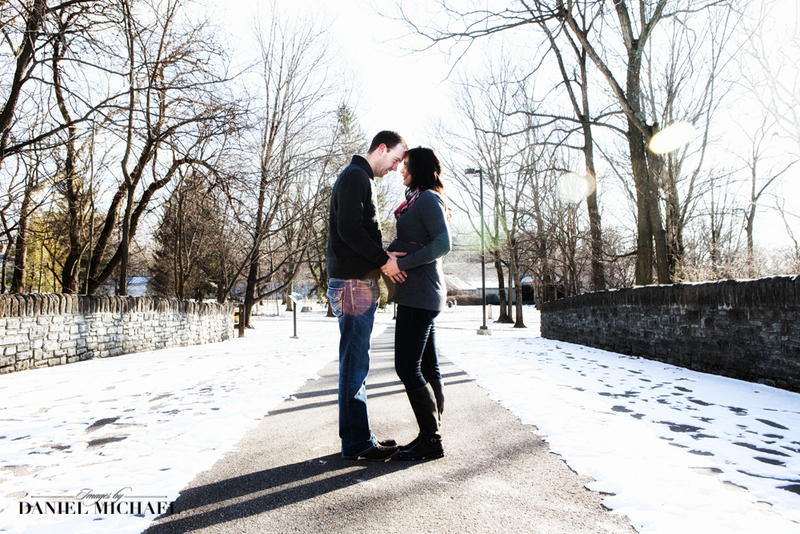 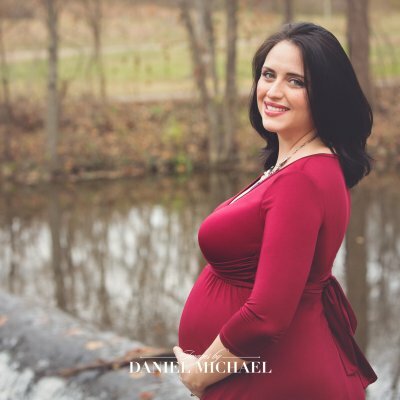 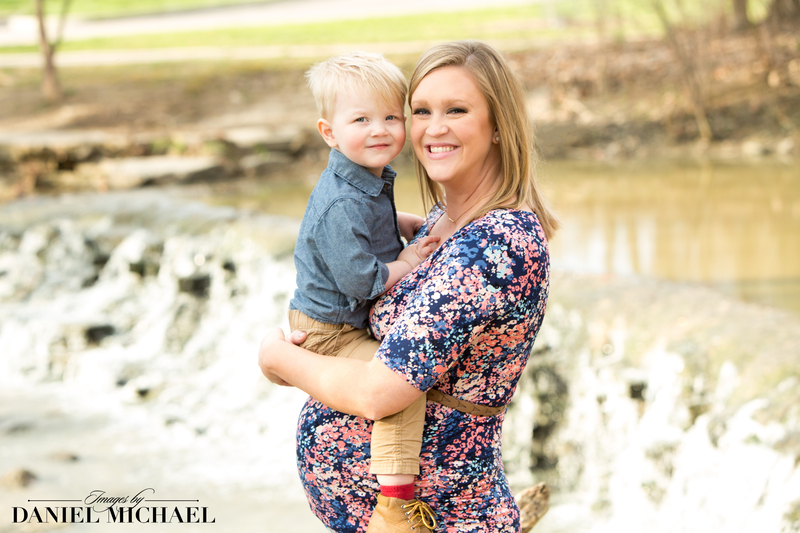 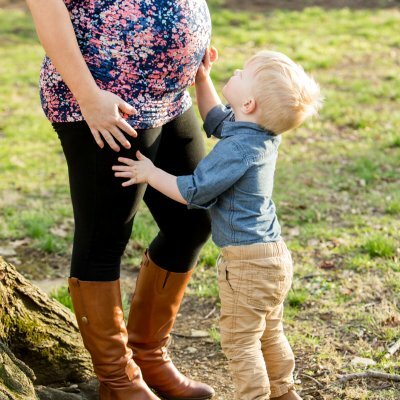 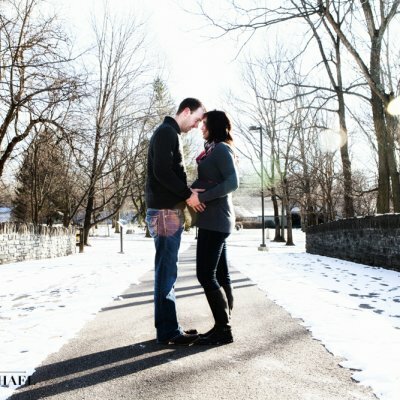 Maternity Photography Sessions can be at a choice location or at a nearby park like Sharon Woods or Glenwood Gardens. 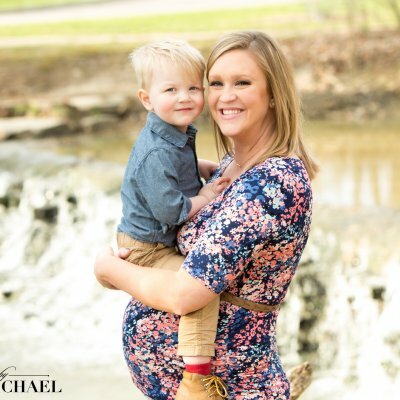 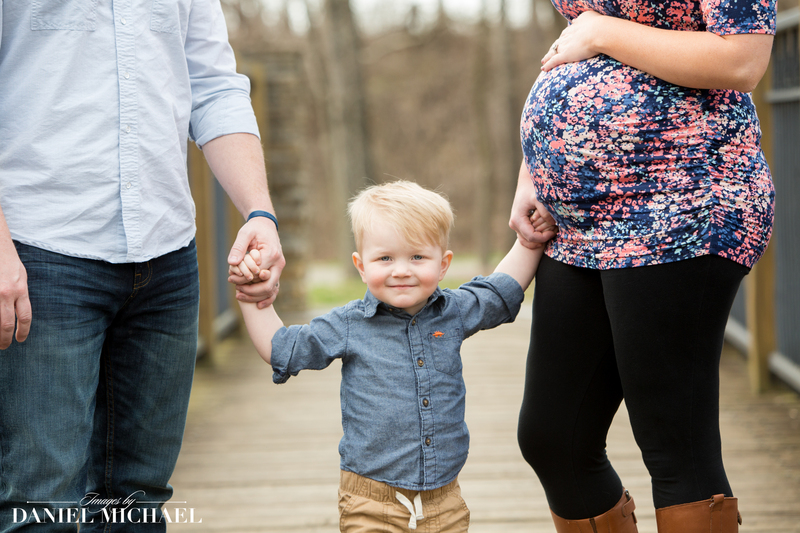 We encourage you to bring your own props for your Maternity Photography Session such as Letters, Toys, Blankets, Blocks, Ribbons, Sonograms, Shoes or anything else you think would be special in your photos. 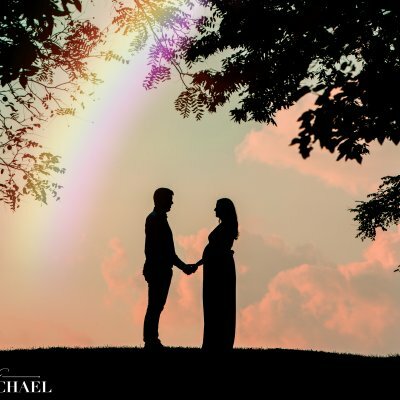 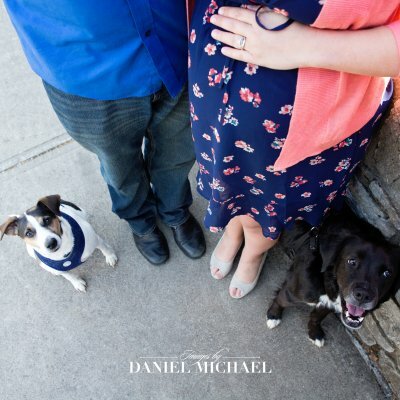 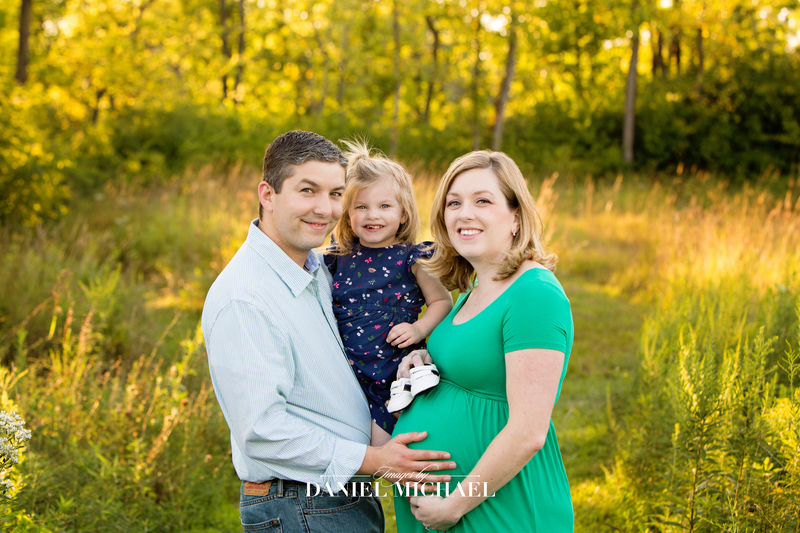 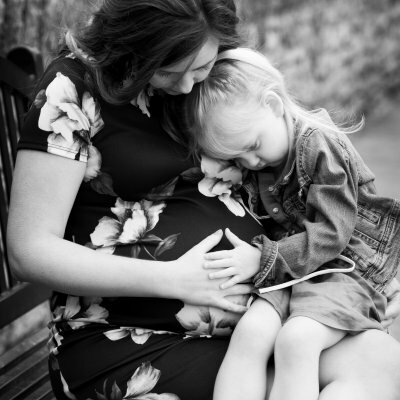 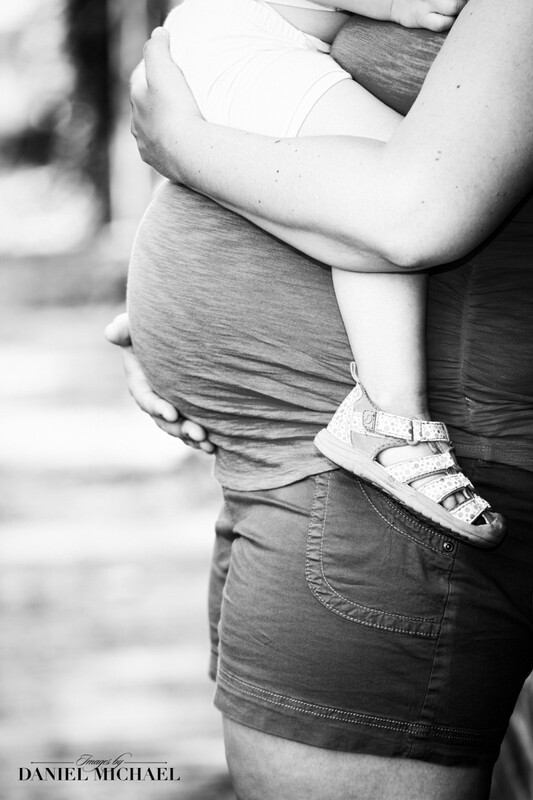 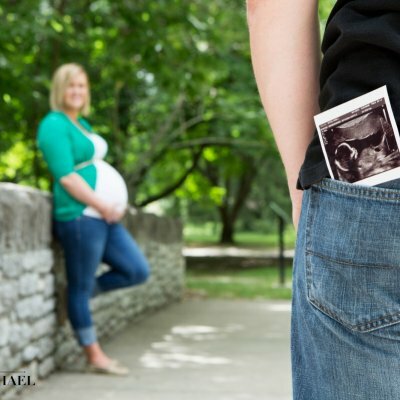 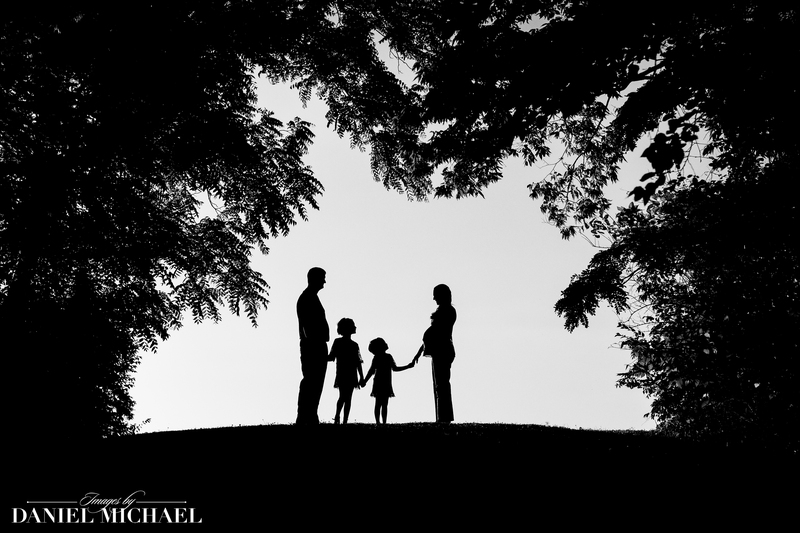 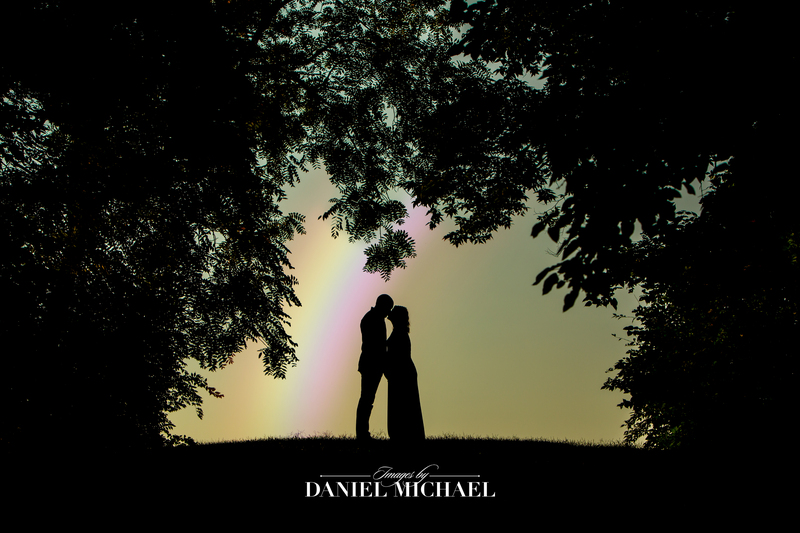 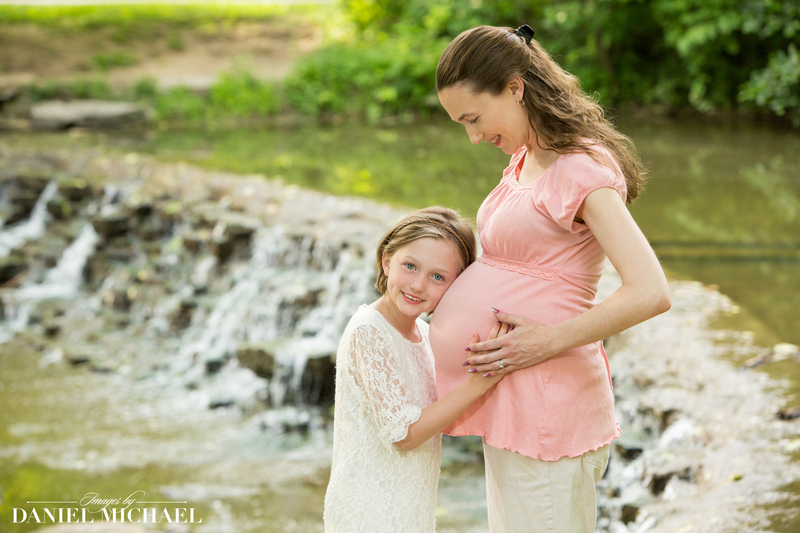 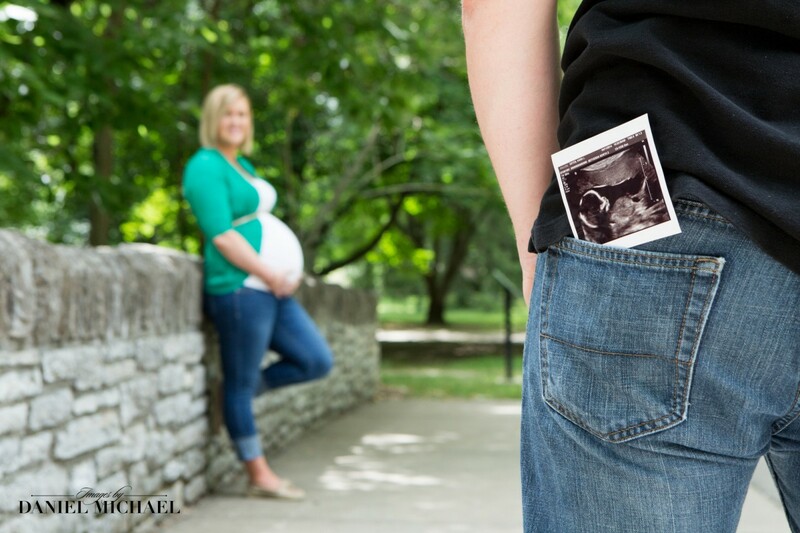 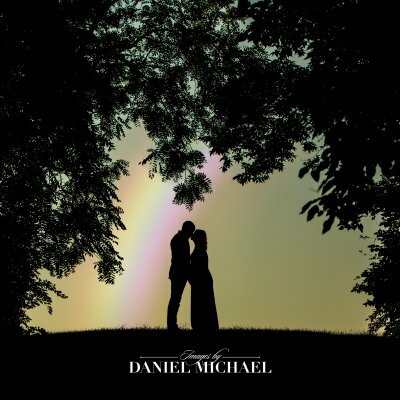 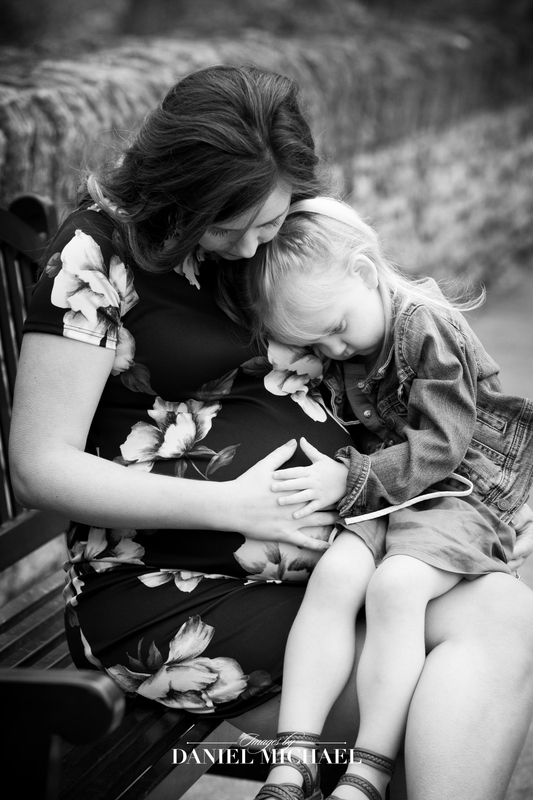 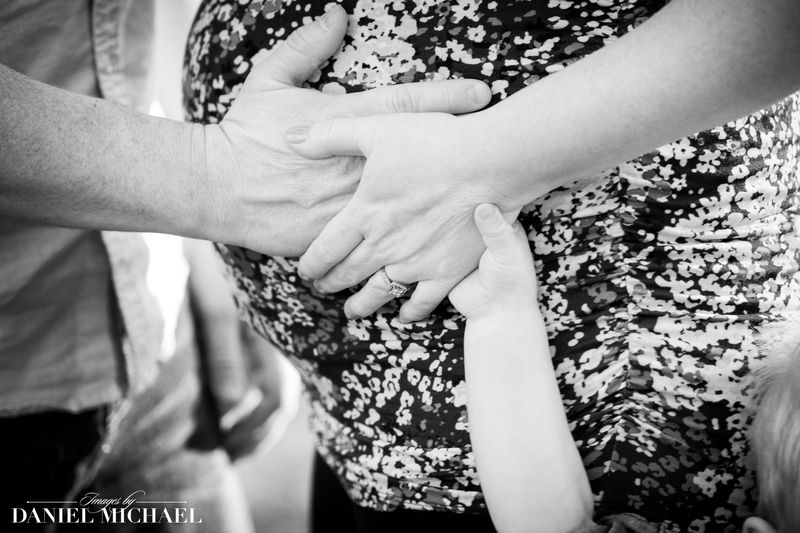 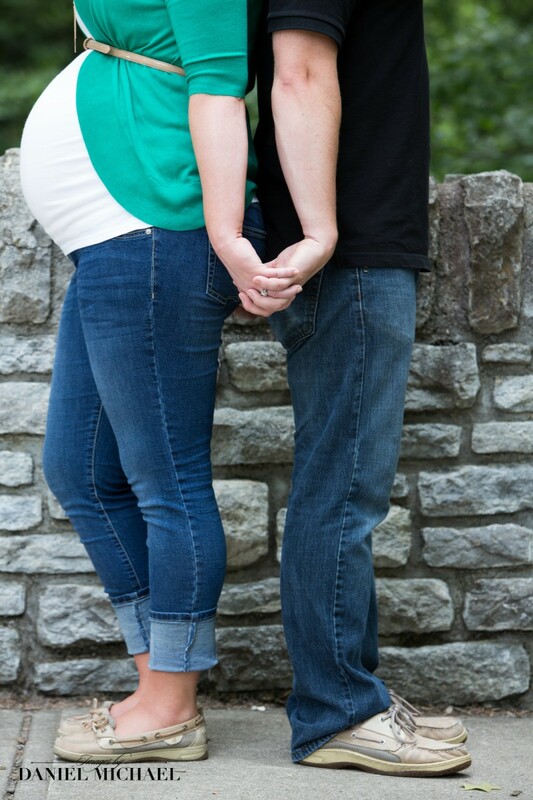 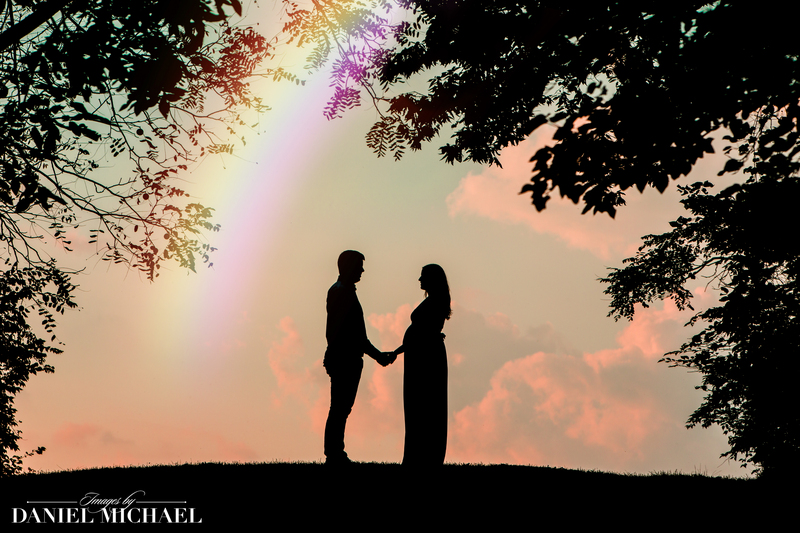 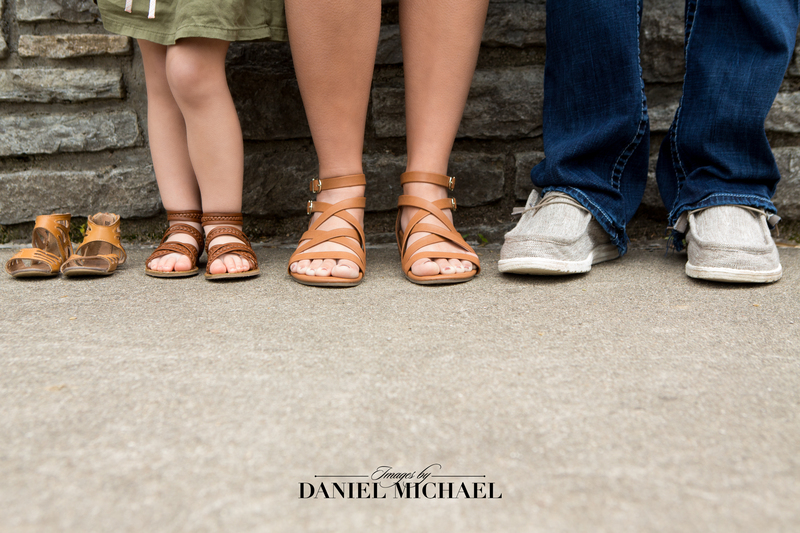 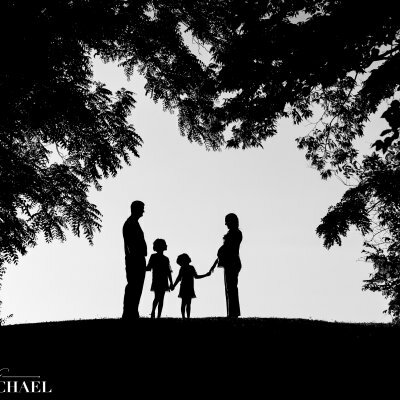 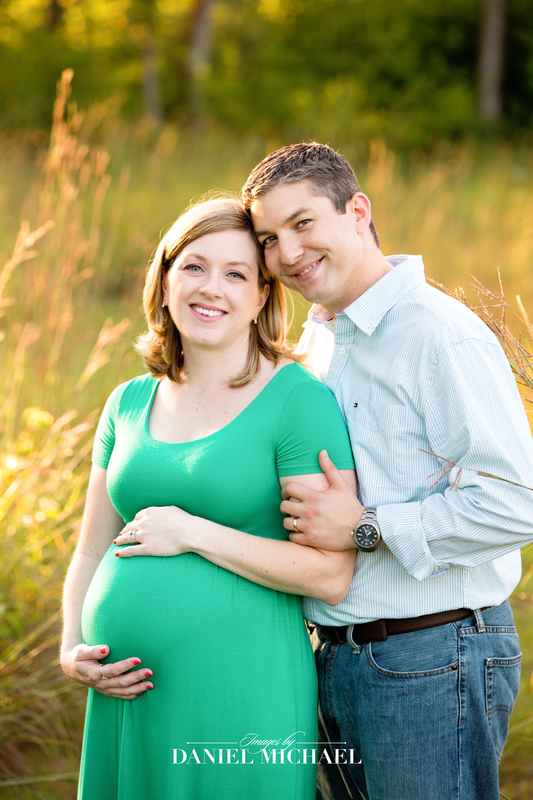 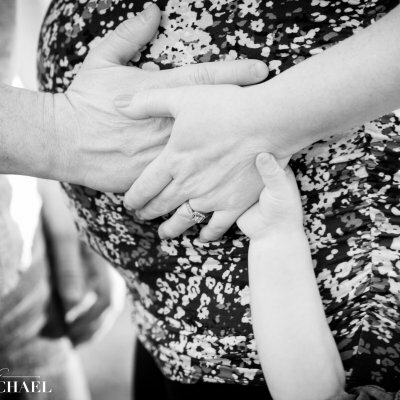 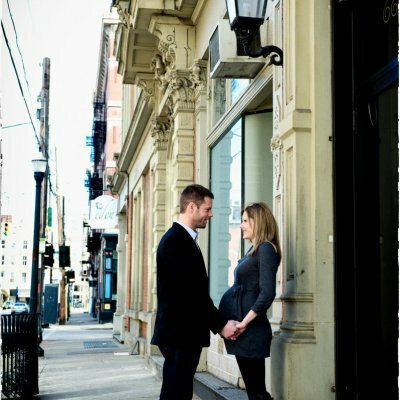 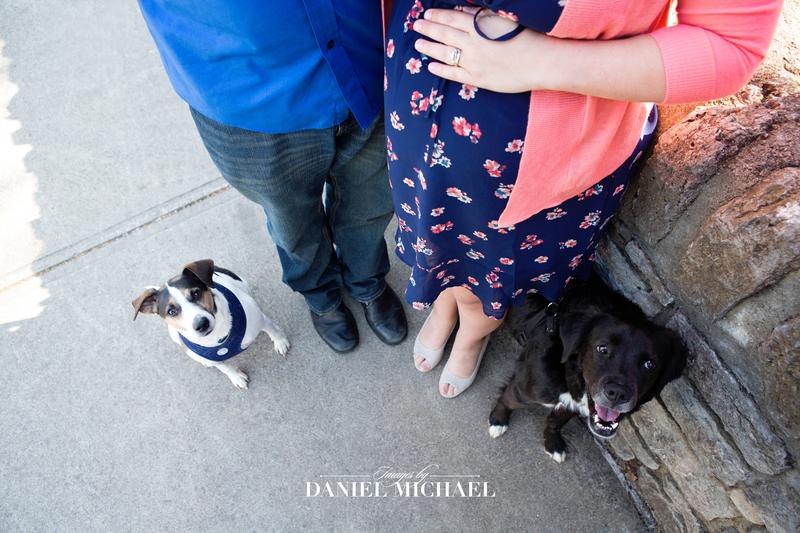 Our photographers will personalize your Maternity Photography Session to you.